The best Used Computers Dealer. Introducing PC Aréna, Used Computer Refurbisher . 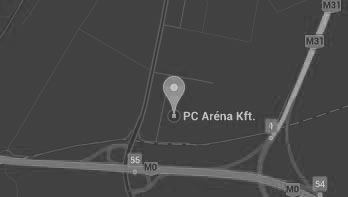 PC Arena Kft has more than eight years experience in computer remarketing/refurbishing industry. We sell used IT hardware only to registrated dealers, our sales activity is focused mainly on Eastern-European countries. Now we have started to expand our sales activity to Africa and to the Middle East. More than 8.000 pieces completely tested desktop and tower computers are in our warehouse every day. From the smallest to the largest, the world's leading manufacturers of business laptops. Branded and mixed LCD monitors from 17" up to 27" with data cable ready for use. Used computers with original genuine preinstalled Windows 10 software. In our supply products can be found from the world’s biggest computer manufacturers. 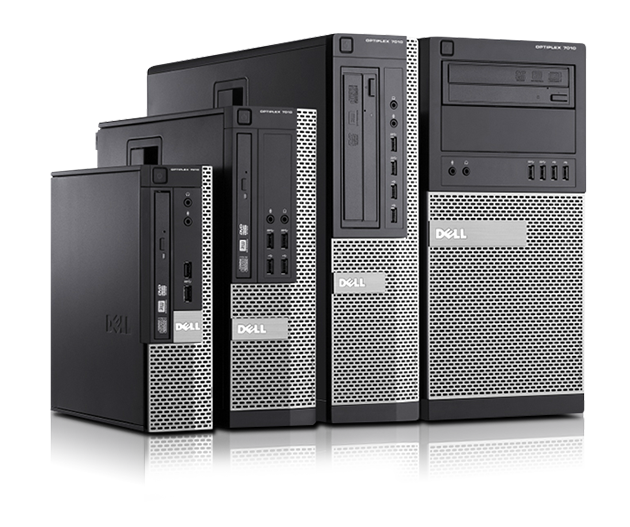 Dell's OptiPlex desktops are our most manageable, secure, environmentally friendly and technologically advanced desktops ever. 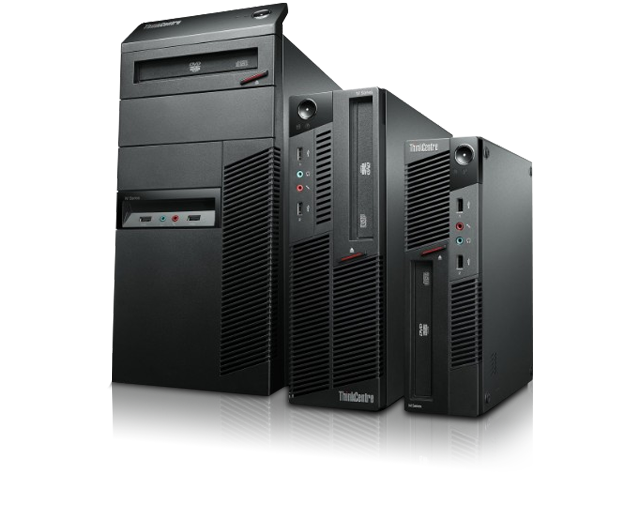 Whether you run a small business or the IT department of a massive enterprise, you can have confidence in these desktop PCs' reliability. The Fujitsu ESPRIMO family is a complete range of highly expandable PCs that run your office applications dependably. 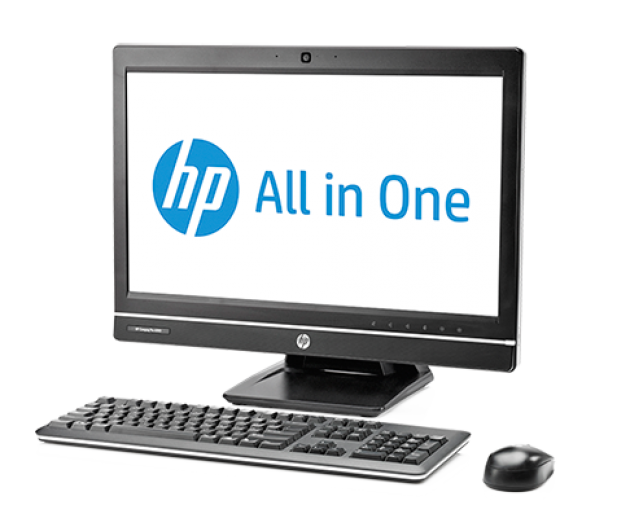 HP desktops with the latest technologies, fine, great finish, elegance and style. Customers receive the orders as soon as possible with reliable and simple tracking. We try hard to perform warranty requirements in minimum time from our stock. Having a Microsoft® OEM license, PC Arena Kft has the right to sell computers with original Windows 10 operating system. If you have any question before registration, please contact our customer service. Now we started to expand our sales activity to Africa and to the Middle East. We’d love to hear from you and answer any questions you may have. Send us an email! H-2142 Nagytarcsa, Neumann János str. 4.